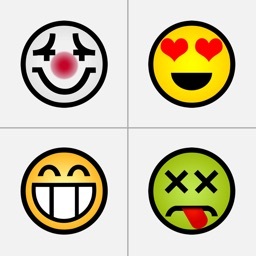 Are you bored with standard and ordinary fonts? 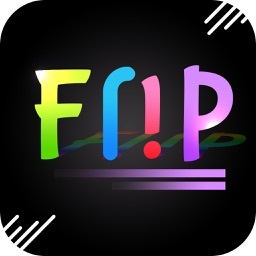 Do you want to impress your friends with a cool text effect? 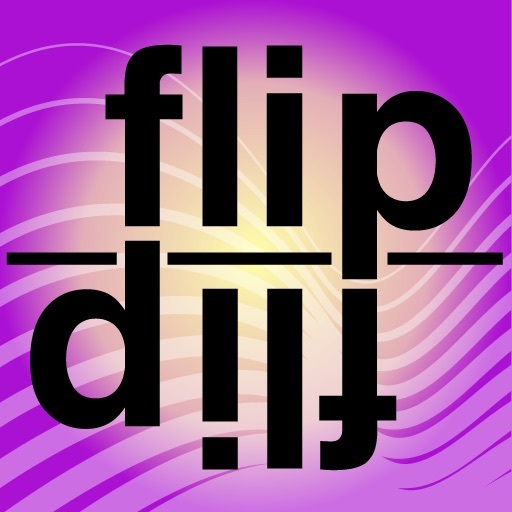 With FLIP FLIP type your text UPSIDE DOWN and impress your friends! 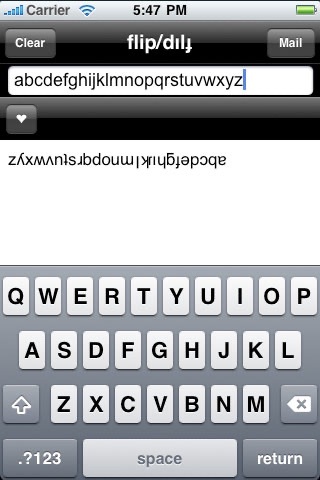 With FLIP FLIP, you simply enter the text, and automatically your words will be flipped upside down. 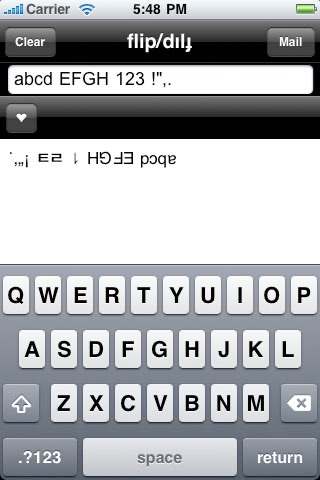 Send the flipped text via email or Copy and paste it anywhere you want. 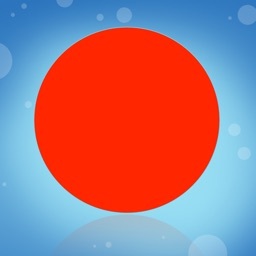 This text effect can be used almost anywhere* on the Iphone and the WEB. 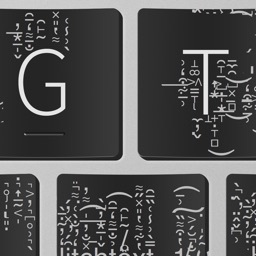 Writing cool has never been this easy! * The output text requires UTF-8 to be visible. Though this should work on most sites, don't be surprised if the text can not be displayed on some websites. The resulting flip text may not display correctly on systems not running Windows or Mac-os. The Text may not display correctly on not updates WEB browsers.